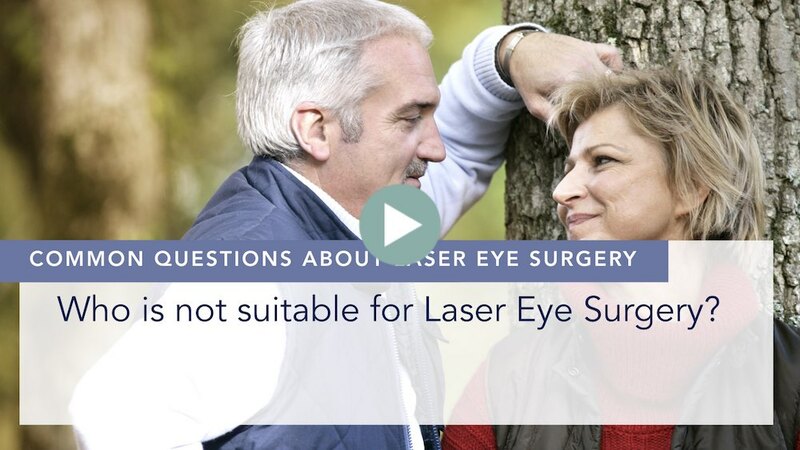 Who is not suitable for laser eye surgery? 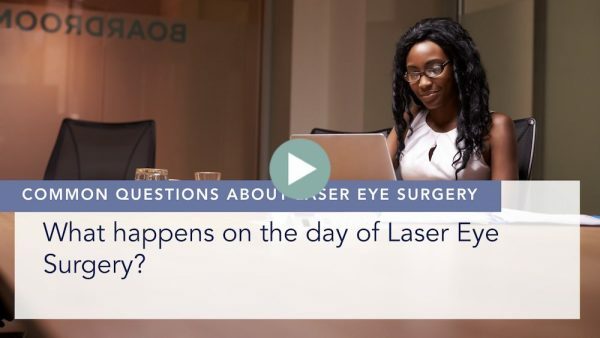 When we are assessing someone for laser eye surgery, we need to make sure that they have a stable prescription, a healthy eye and they have a cornea that is the correct shape and strength to withstand the effects of surgery. 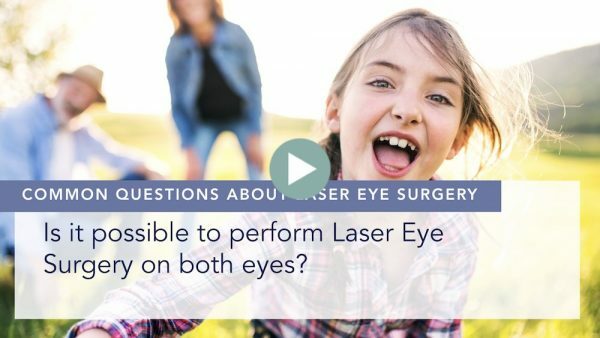 So, the types of conditions that stop people from having laser eye surgery are divided up into eye conditions where people have either severe dry eye, or any other abnormality of the shape of the cornea such as keratoconus. 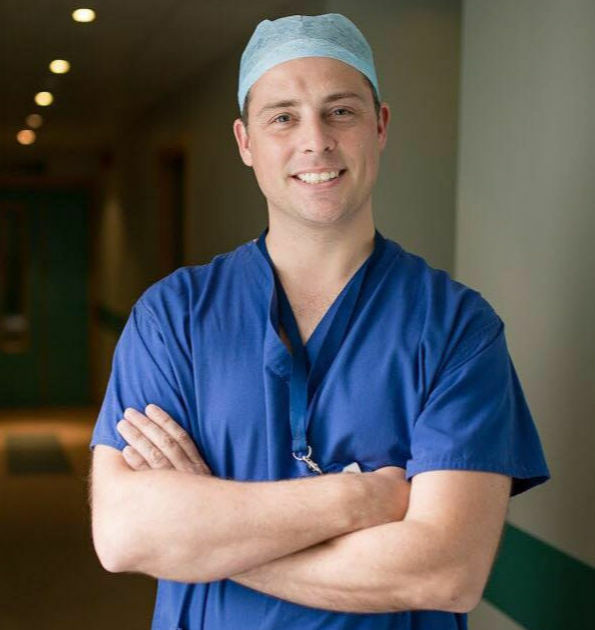 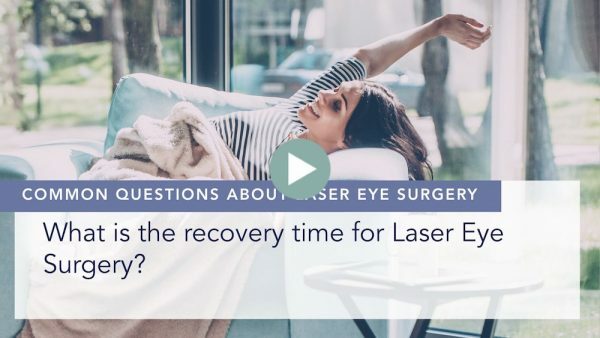 Typically, we also avoid doing laser eye surgery on patients who are on certain systemic medicines, that is tablets of injections which could have a medicine that could be deposited in the cornea or which could prevent the healing of the cornea. 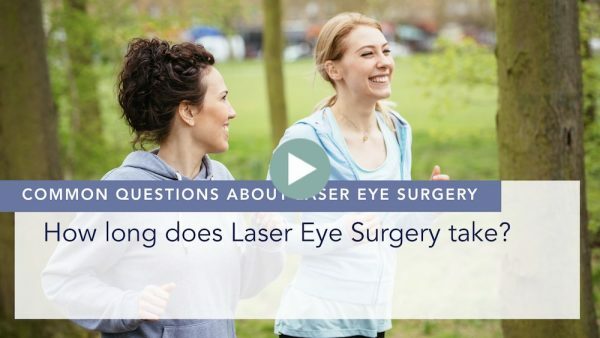 The last group of reasons that we have for not wanting to do laser eye surgery on patients is systemic conditions, so these are bodily diseases such as diabetes or conditions where the collagen in the body is abnormal, such as Ehlers-Danlos syndrome or Marfan syndrome.